This is a guest sponsored post from Duncan, who was lucky enough to sample some amazing rubs and sauces from Jake's Grillin'. Thanks so much to Joe and Sue for the box of products to try at our home. They are wonderful!! Just in time for Father's Day! Get Dad what he REALLY wants - something GREAT for the grill!!! Like most who have a refrigerator full of condiments - more so than food, I was skeptical at best of trying yet another marinade/rub/sauce. Many are too vinegary or up the ante with (whoa - tabasco sauce), flashy packaging, or some catch phrase that almost makes you look past the lack of flavor inside the bottle. Jake's Grillin' has changed all of that for me. When I have a Texas sized hankering for a steak, the Beef Rub is my go to pre-grill seasoning of choice. One of the key ingredients - coffee grinds! Yes, coffee grinds. 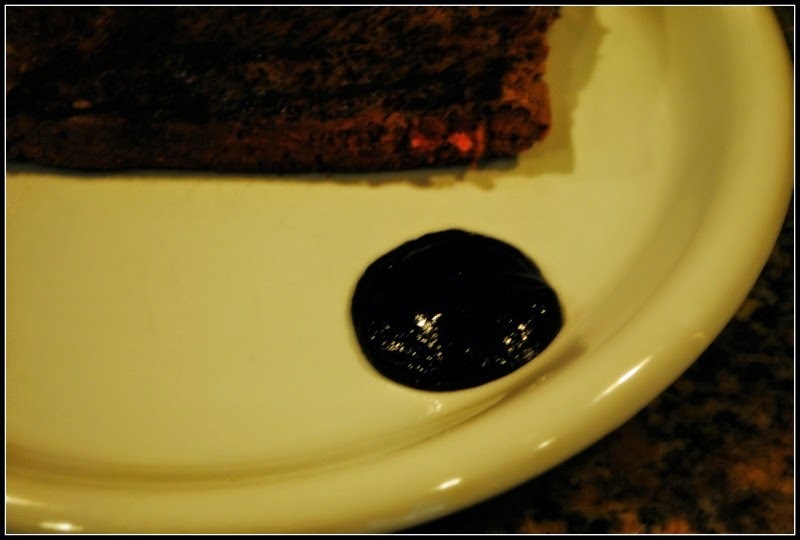 It helps to seal in the steak's natural juices and tenderness when grilling. 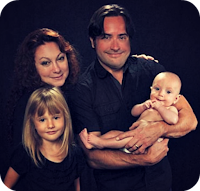 Made from all natural ingredients, produced proudly in the USA, this line of marinades, rubs, and sauces are second to none. 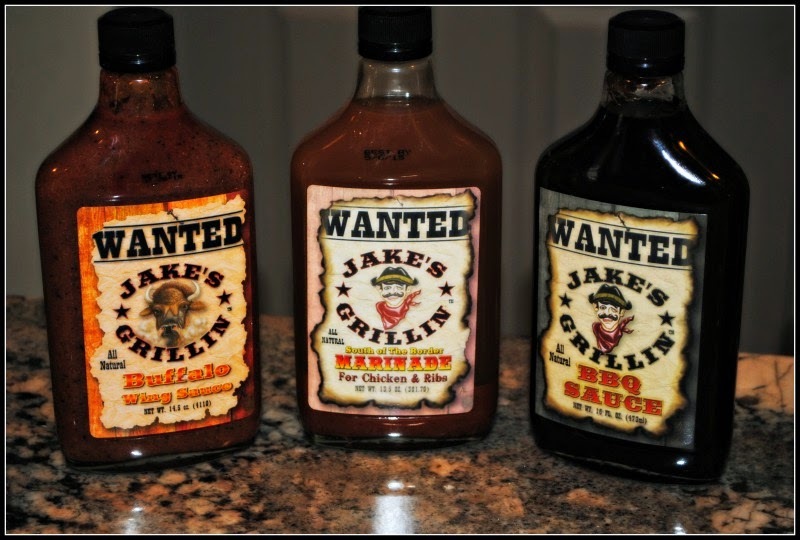 I can honestly state that, hands down, most especially the Jake's Grillin' BBQ Sauce (featured) and Jake's Grillin' Spicy BBQ Sauce are THE BEST I HAVE HAD ANYWHERE EVER!!! That is a bold statement considering I have had a lot of BBQ sauces (again, see earlier note about my refrigerator).